Aquatonik complex stands on about 4, 5 decares and is built on the bank of the Kleptuza Lake, which is fed by the biggest carst spring on the Balkans. 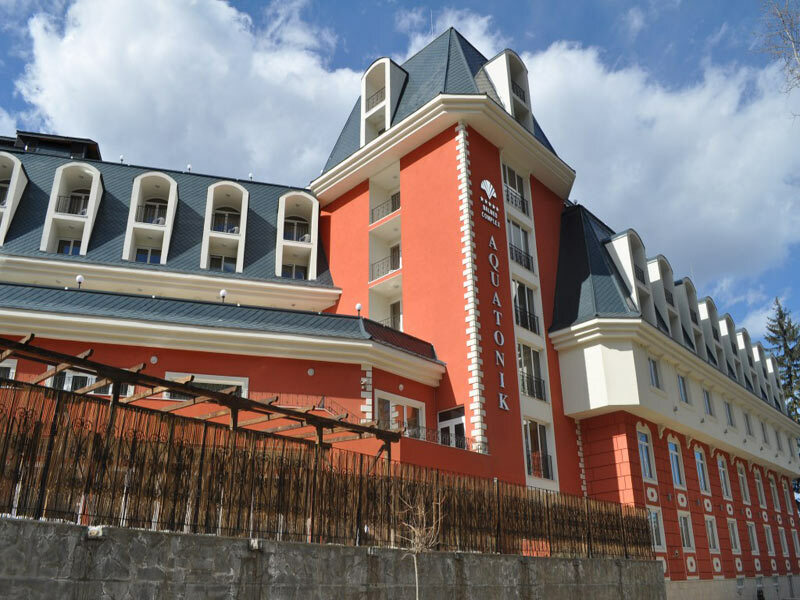 The five- star spa hotel Aquatonik is built on the banks of the Kleptuza lake in Spa resort Velingrad. It is surrounded by park in Rhodope mountain and by pure mountain air. Its architecture is approaching the European in red and blue colors, and the interior is filled with elements of wood, which gives a warm atmosphere and coziness. It consists of two symmetrical wings. 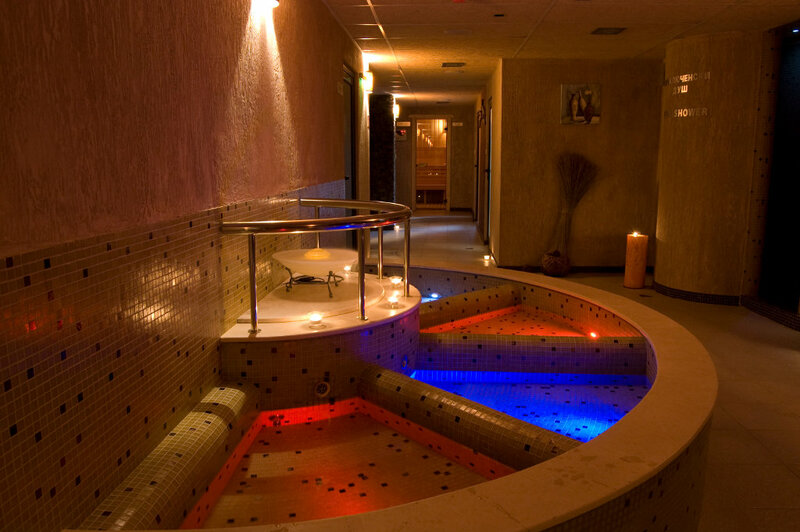 One hosts Spa and Wellness Center and another has rehabilitation center. 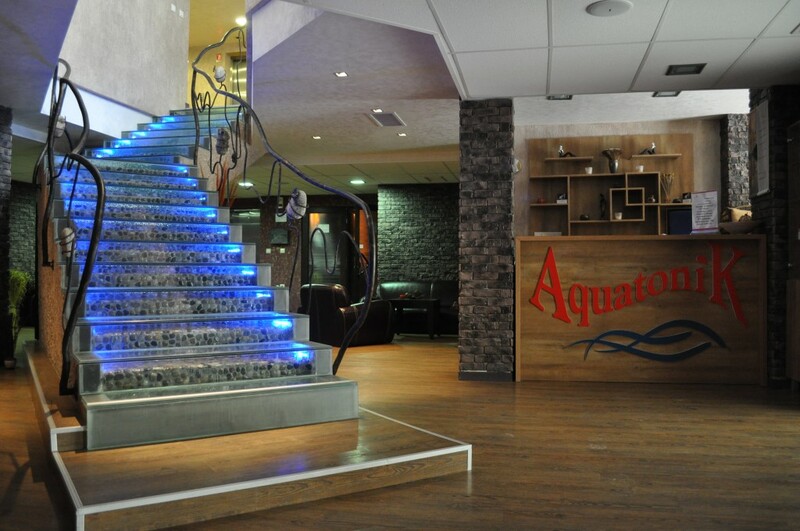 Aquatonik Spa hotel offers accommodation in 76 standard double rooms, 12 comfortable studios, 6 one-bedroom spacious apartment, a one-bedroom luxury apartment, a two-bedroom apartments and 1 VIP suite with terrace with the beach and Jacuzzi. All rooms are tastefully decorated and amenities- WC / bathroom with hair dryer and cosmetics mineral bath, shower and tub, stereo sound, air conditioning / heating, fully stocked mini-bar, satellite TV, LCD TV, telephone, terrace, rooms for smoking, fire detection and video surveillance. 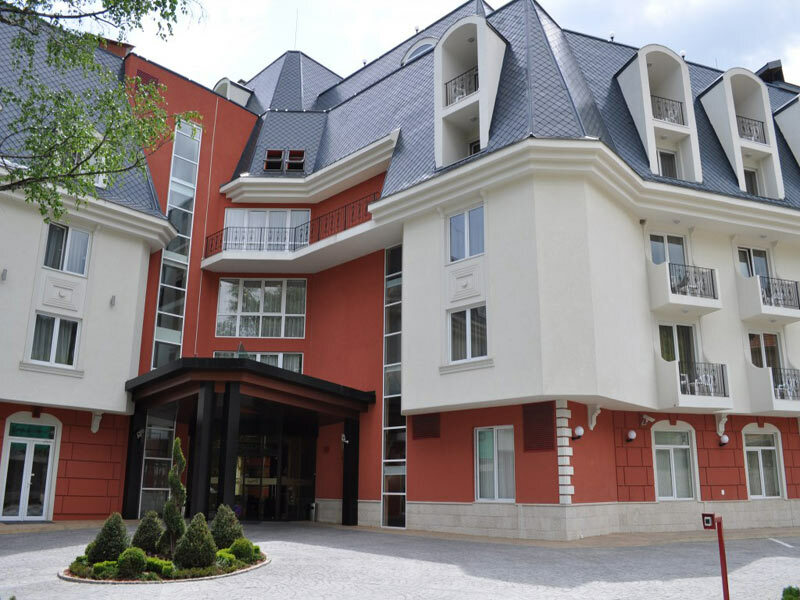 Spa Aquatonik, Velingrad offers its guests a luxurious main restaurant with live cooking and buffet meals. 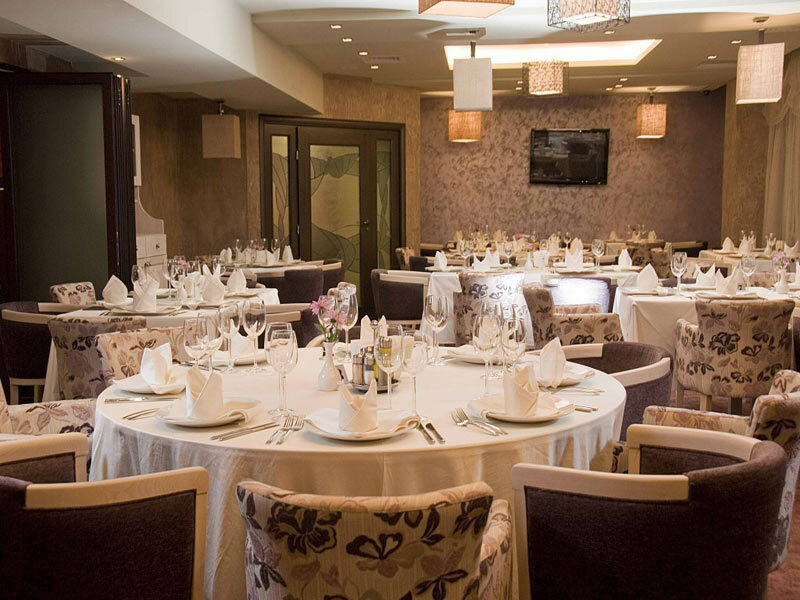 Serve Bulgarian cuisine and European specialties, selected wines and branded alcohol. A la carte restaurant with exquisite local cuisine, specialty drinks and gourmet. 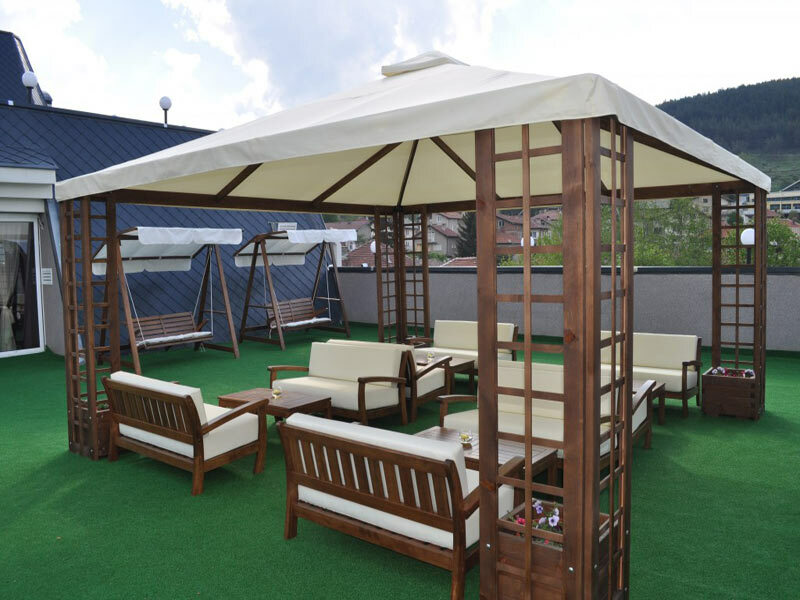 Sky bar is quiet and peaceful place to relax with soft music. Pool Bar enjoys visitors during the summer with refreshing drinks and cocktails. 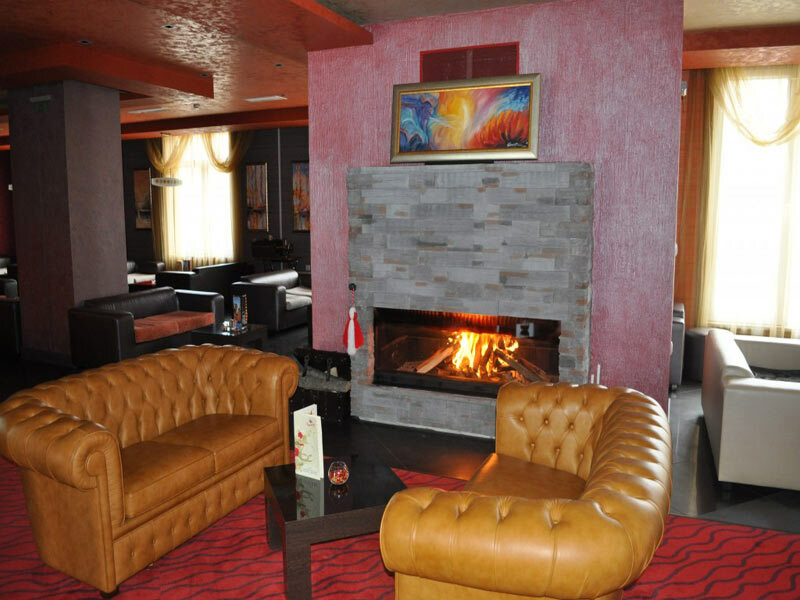 The lobby bar offers hot and cold drinks. Disco-bar is the preferred alternative in young and old with nice hits and dancing. Aquatonik complex offers massages, ancient spa rituals, Ayurveda therapy, slimming programs as well as skin, face and body care procedures, hydro massage and tangentor or aroma baths of your choice. 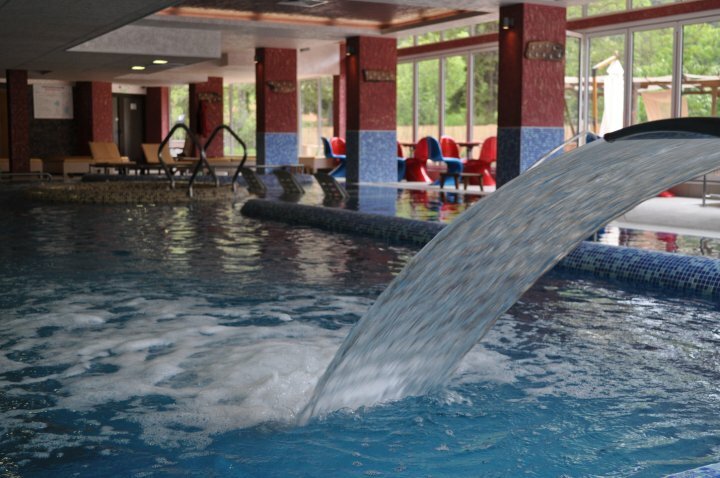 Aquatonik swimming pool: The hotel offers the only aquatonic swimming pool in Bulgaria. The pool surprises the numerous visitors with a wide range of functions. 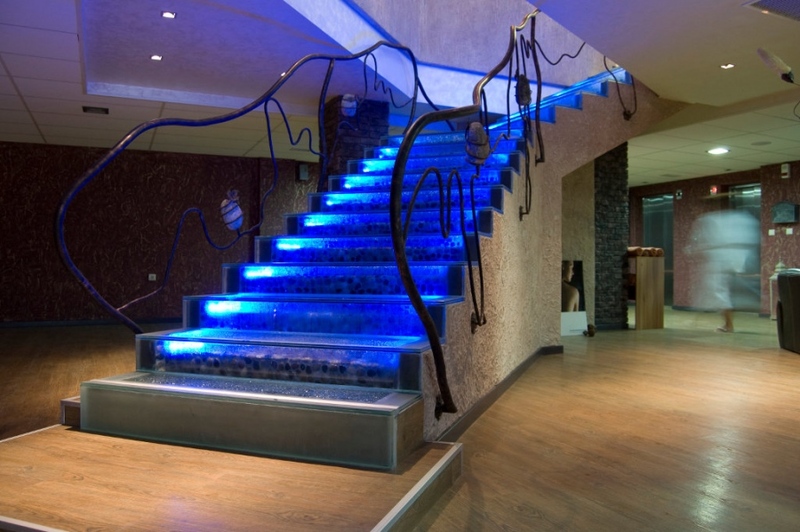 An extemporaneous waterfall massaging the cervical vertebras, swimming against the current, underwater gymnastics, indoor thermal pool, geyser, stomach massage, heel and sole massage are just a part of the countless extras of the pool. Fitness, tennis court, hall for games and of course a protein bar â€" everything that could refresh your body and make your day more fascinating. 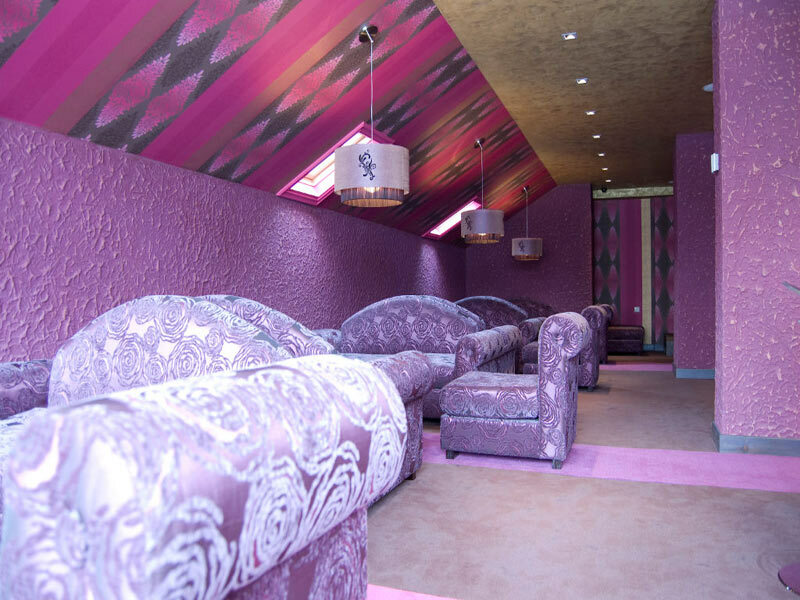 Relax room: Since ancient times the Japanese consider places surrounded by natural cliffs, trees and flowing water for homes of the gods. This, precisely, is the Japanese Tea House in the complex â€" a place that recreates the nature. Only here you have the opportunity to enjoy a cup of tea while observing the whole universe. The hotel complex offers Aquatonik conference halls with 30, 50 and 120 seats, which can be arranged in different way and combined together in a hall with 250 seats. They are equipped with modern audio and video (multimedia screen, sound system, flipchart, internet access), room for simultaneous translation in English, French, German, Spanish and Italian, central air-conditioning antiviral and antibacterial filtration, laptop and all necessary facilities for successful business meetings and seminars.